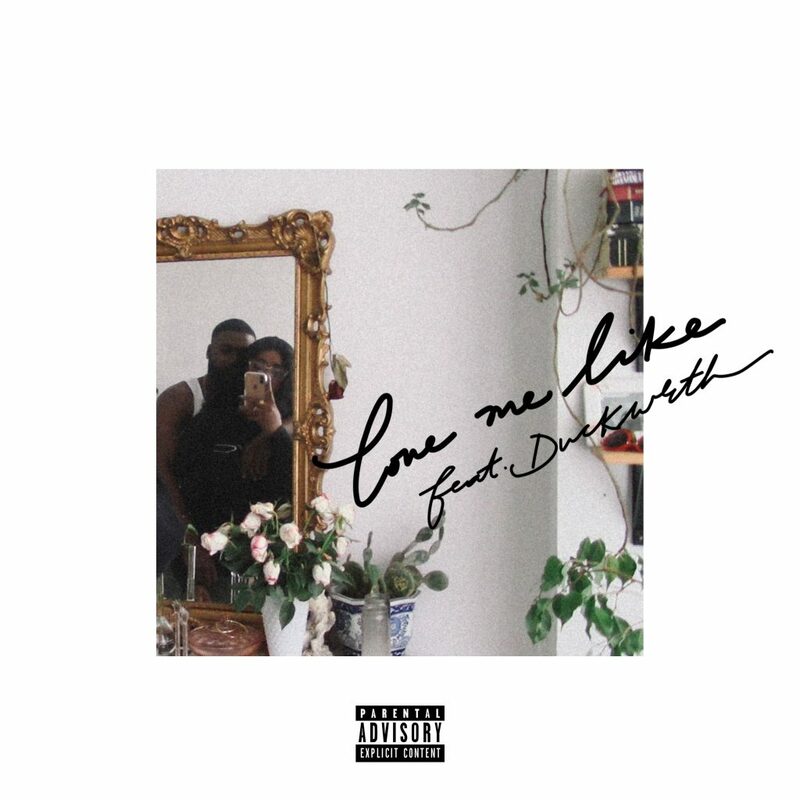 Bay native singer-songwriter Rayana Jay shares her titled track “Love Me Like” featuring South Central artist, Duckwrth. Rayana channels her feeling and let us know she wants to be loved like it’s her first time. ‘Love Me Like’ EP is set to release on March 22. Pre-order ‘Love Me Like’, and watch the trailer for the EP below. Enjoy!